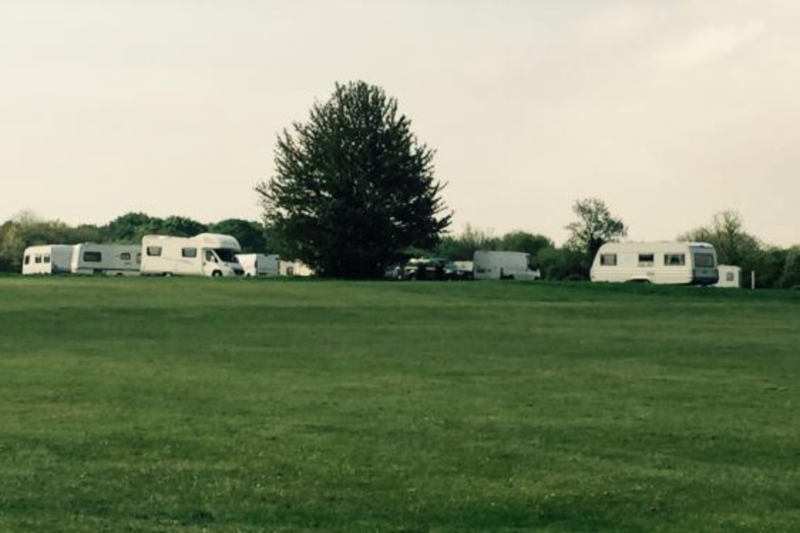 A group of travellers parked dozens of their caravans on a hole on the back nine of Addington Court Golf Course in Croydon. 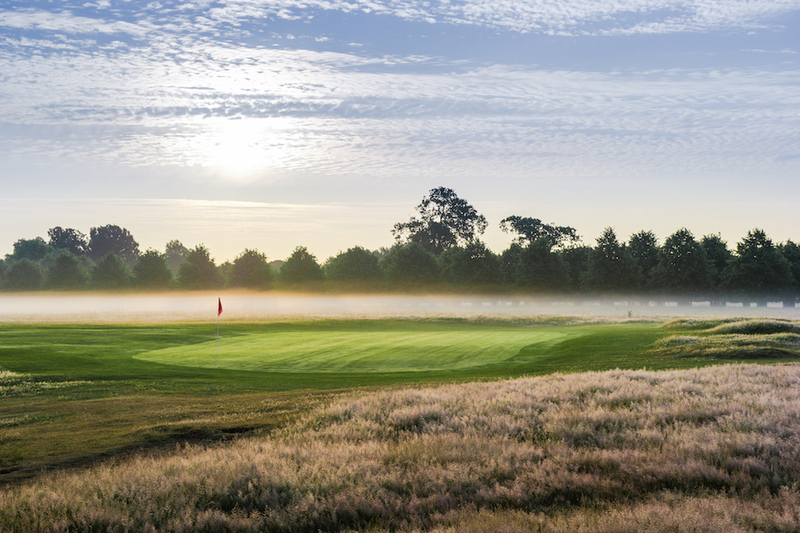 A golfer, who did not wish to be named said: "We just came for a round this morning and saw this. We've had to skip this hole or we'd be driving into the caravans. 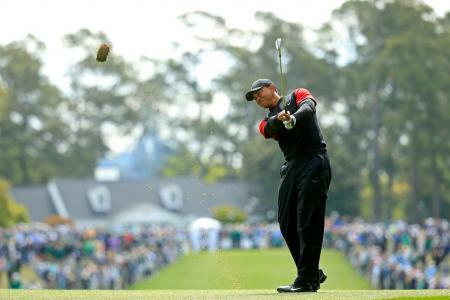 I can't believe they've just parked up right in the middle of the fairway." 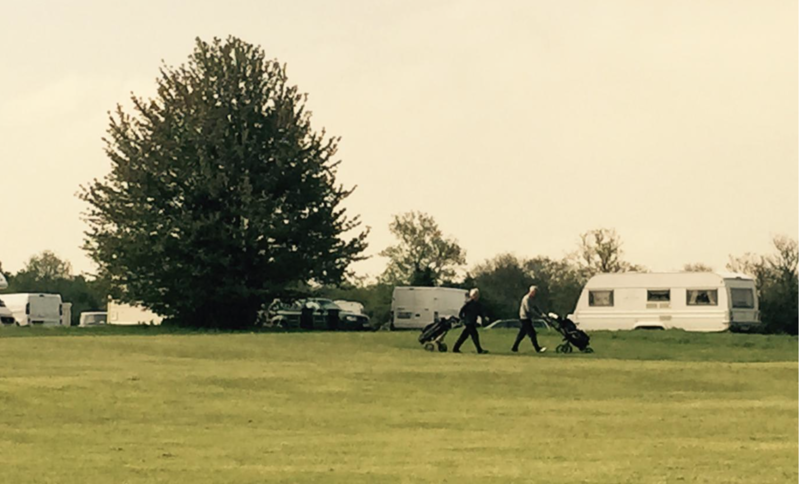 Golfers on the Falconwood Course were forced to skip the 14th hole to avoid the caravans. According to the golf club general manager, Ricardo Rebecchi, the group used bolt cutters to gain access to the course through a locked gate. He said: "I believe they came on site on Wednesday evening so when we got in, in the morning we saw them. A bailiff at the site today said this sort of thing was common in and around Croydon and it was being dealt with in a "peaceful manner". He refused to say when the group of travellers would be moved on from the golf course, adding that they were trying to resolve the situation without the need for police. 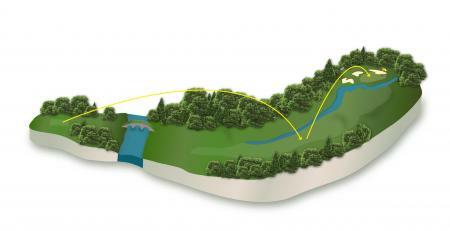 For five golf adventures within the M25 click here or on the image below.